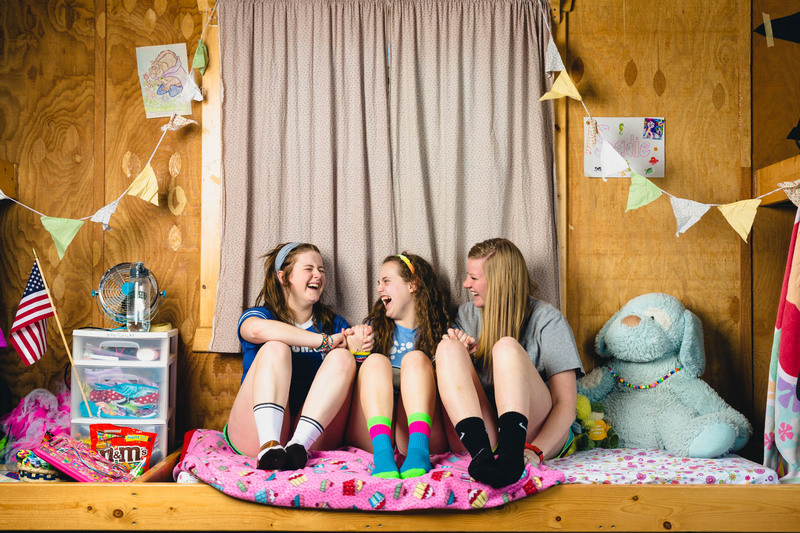 Camp Tecumseh cabins are a home away from home. 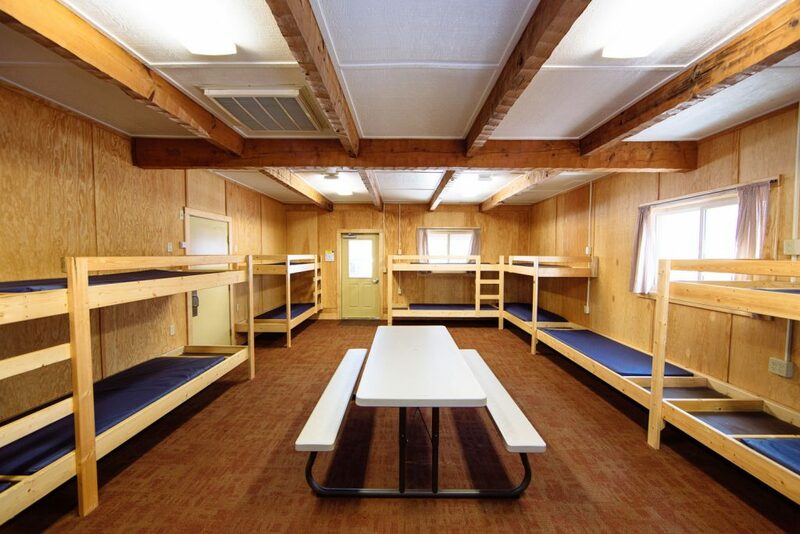 Every one of Camp Tecumseh’s 48 cabins captures the feeling of a nostalgic camp experience with today’s comforts. On the outside, each Cabin features a porch equipped with picnic tables and benches as well as a fire pit. Inside, 15 built-in bunk beds provide a comfortable place to sleep and space for personal items, with additional storage underneath for larger items like trunks and suitcases. Each cabin features it’s own attatched restroom with showers, toilets, and sinks. 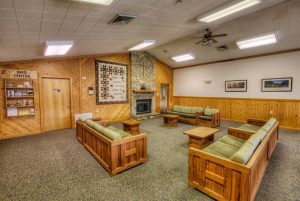 Completely winterized, Camp Tecumseh cabins operate as your home away from home no matter when you decide to stay with us. 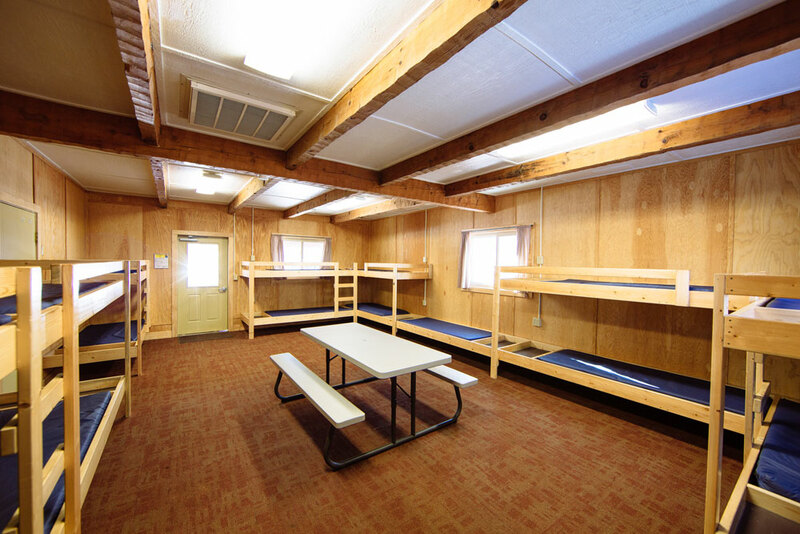 Bunks surround the perimeter of the cabin, leaving open space in the center for camper activities like devotions and rainy day games. Cabins are heated in winter and have large attic fans for great air-turnover in summer. The restrooms in each side of the cabin provide campers with 2 sinks, 3 toilets and 3 showers per cabin group. 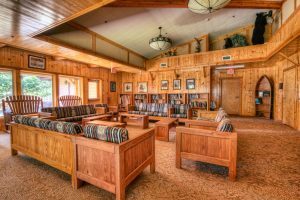 Every cabin is within walking distance of meeting spaces, dining halls, and program areas.